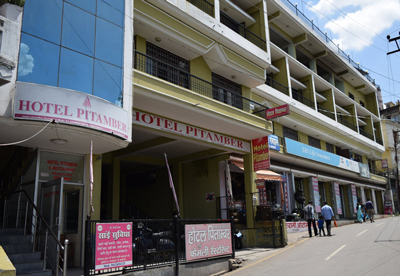 Hotel Pitamber brings to you a fine lodging amidst breathtaking landscape of Himalayan mountains & valleys. It lies at a comfortable distance of 90 km from Kathgodam railway station & makes for major tourist spots viz Ranikhet, Kausani, Binsar, Jageshwar & Herakhan approachable easily. Displaying heavenly scenic beauty, Hotel Pitamber welcomes you to this amazing land of venture, promising a pleasant memorable holiday. 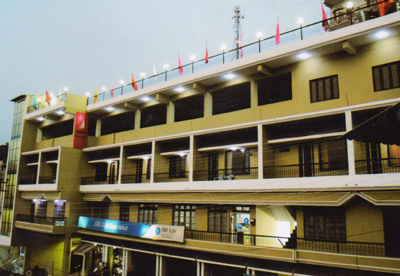 Equipped with all modern amenities and facilities this Hotel is an excellent blend of modernity and nature in its original form. Personalized hospitality and serene ambience makes this Hotel a little more special place for your perfect holiday.